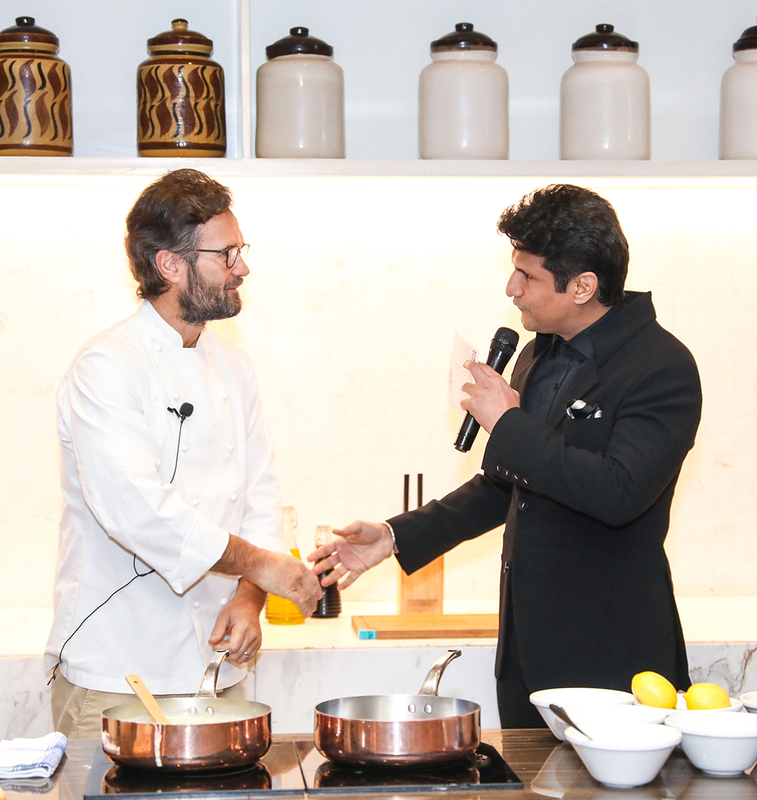 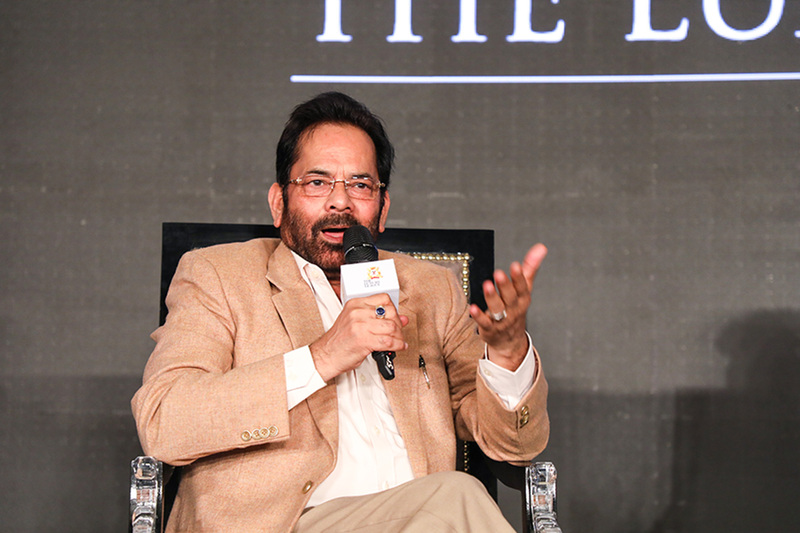 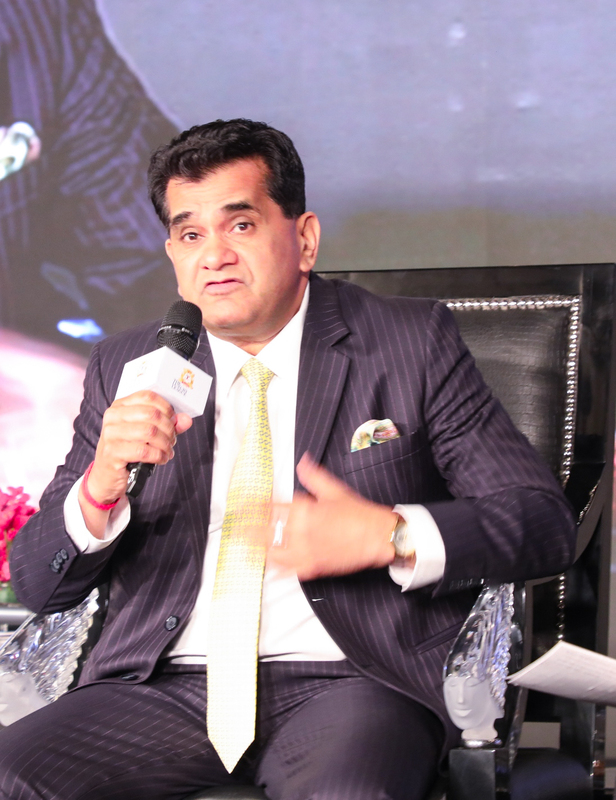 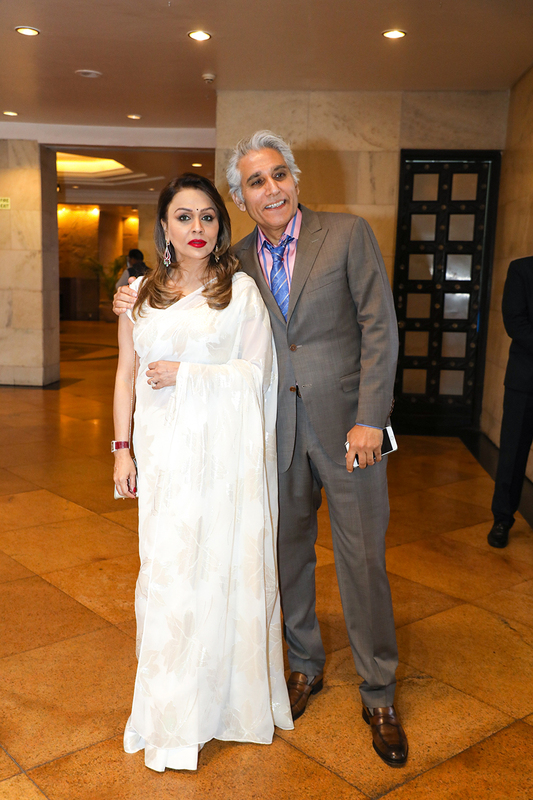 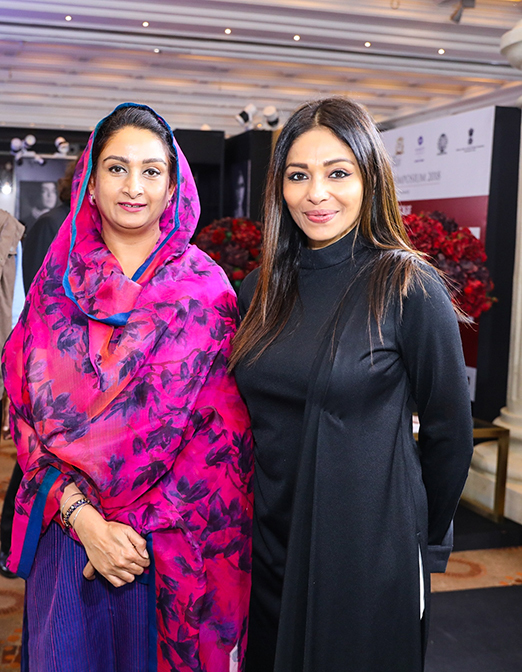 The Luxury League (a Not-for-Profit Foundation) organised The Luxury Symposium 2018, recently at the Hyatt in New Delhi. 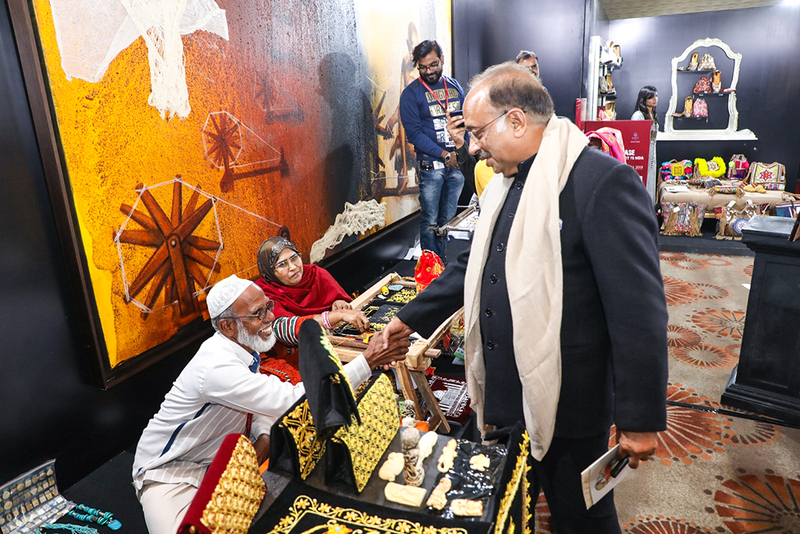 This year, along with the Symposium, there was a grand display-exhibit, THE SHOWCASE, to promote & support the various forms of Indian art, craft & brands like Rezon, Raj Mahtani, VLCC, Shahnaz Husain, Casa Paradox, and National award winning artisans to name a few. 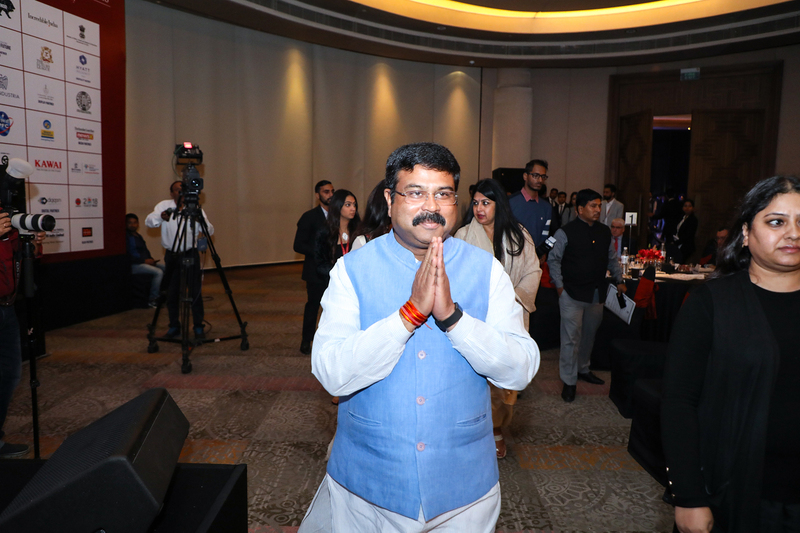 The objective was to promote ‘Brands That Bring Glory To India’ and strengthen the voice of India, globally.It provided an excellent opportunity for leading Indian brands in cosmetics, furniture, jewellery, cutlery, leather, fabrics etc. 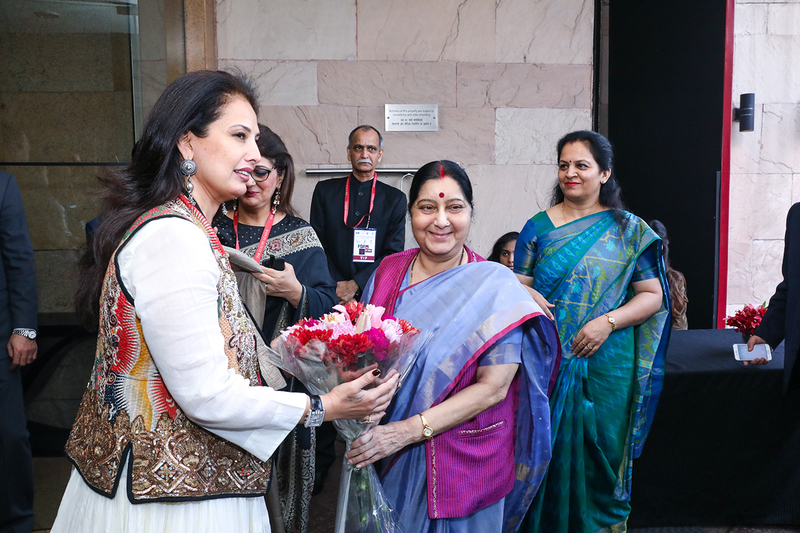 to showcase their products and network with potential partners. 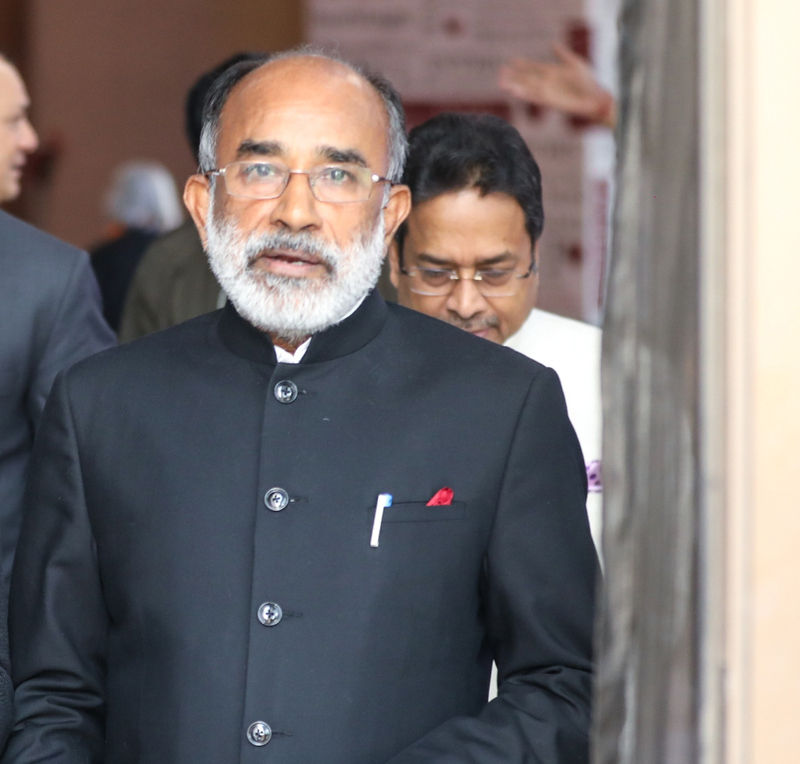 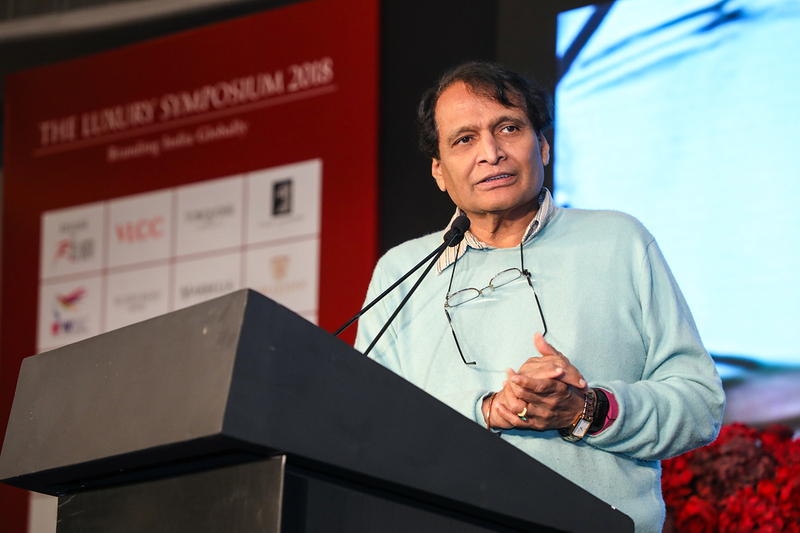 The event was attended by Suresh Prabhu, Hon’ble Minister of Commerce & Industries, KJ Alphons, Hon’ble Minister of State for Tourism, Mukhtar Abbas Naqvi, Hon’ble Minister for Minority Affairs, Amitabh Kant, CEO, Niti Aayog, Dharmendra Pradhan, Hon’ble Minister of Skill Development and Entrepreneurship & Minister of Petroleum and Natural Gas, Bibek Debroy Chairman of the Economic Advisory Council to the Prime Minister, Farooq Abdullah, Indian politician and chairman of Jammu & Kashmir National Conference, Meenakshi Lekhi,Member of Parliament and Harsimrat Kaur Badal, Union Cabinet Minister of Food Processing as well as several prominent global personalities, media, decision makers, creative thinkers, corporate heads, important members of the Indian bureaucracy and politicians.Participants spoke about India’s rich luxurious heritage and its potential. 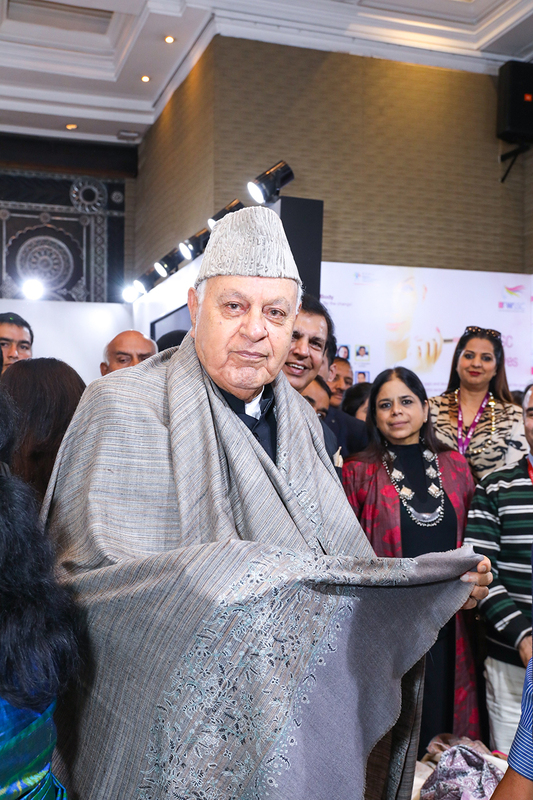 They believed that the luxury industry plays a significant role in the economic growth of the country. 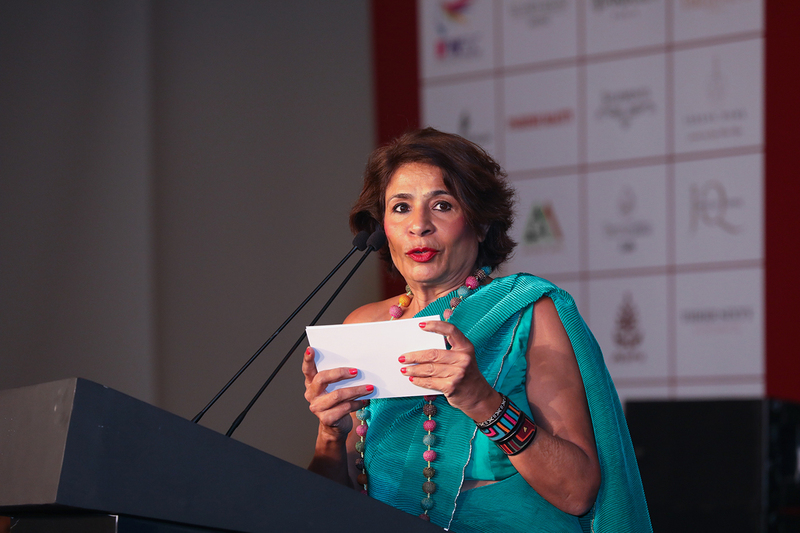 Ritu Beri, the founder of The Luxury League, said she was very encouraged by the support that the Foundation has received from so many government departments in the effort to promote Brand India.